A good place to start with your winter preparations is to assess the current condition of your garage to identify any areas that could become problematic in the cold and wet weather. However, before carrying out this assessment, it is vital that your garage is clean and tidy as this will allow you to spot any potentially problematic areas that may be hidden away under larger objects or in nooks and crannies. Once you have identified the areas that require repair or maintenance, you can then go about fixing them to ensure they no longer pose a risk of damage to your garage once winter hits. Not only can the cold make your garage an unpleasant place to be but it can also cause problems such as damp or rust to worsen. As such, installing an extra layer of insulation on both your walls and garage door will help to ensure that the temperature remains as warm as possible, creating a more comfortable environment for you and preventing other more pressing issues from developing. 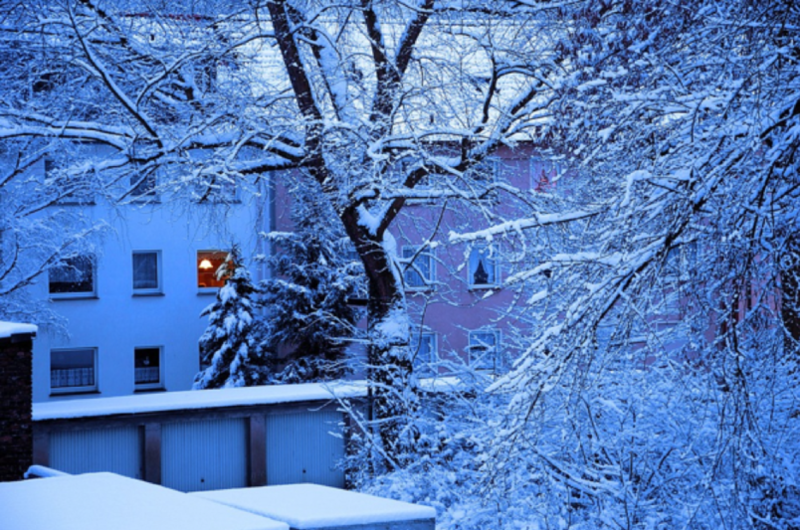 While this can often be a costly process, extra insulation will save you money in the long term that you may have spent on heating your garage or fixing damages caused by the cold. Over the years, the paintwork in your garage may have faded or begun to crack and peel away. 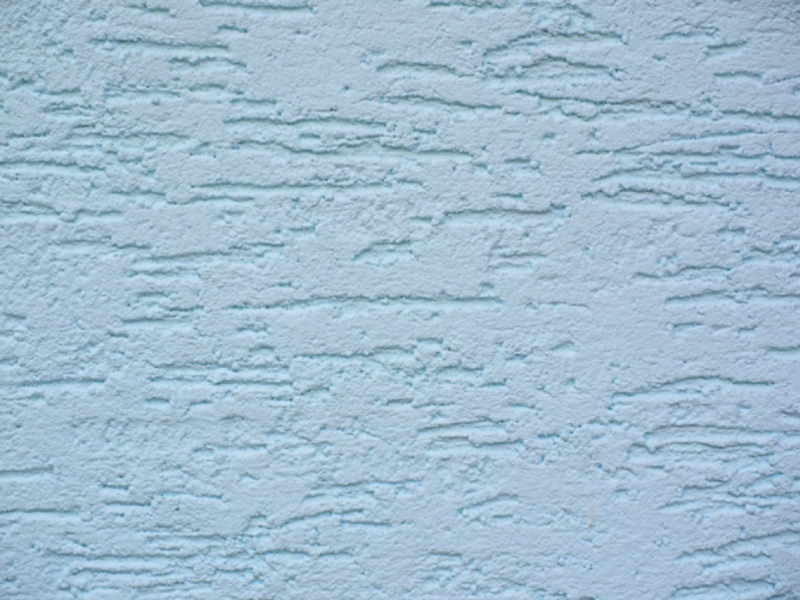 During winter, the cold and wet weather can often worsen this as an opportunity for damp to develop and spread is provided by the flaking paintwork. To ensure you garage remains in good condition, paint any existing areas that are looking a little run down. Damp proof paint is effective in stopping moisture from spreading, so we recommend using this if possible in the areas that may be more susceptible to water damage such as walls by your garage door. Garage doors are one of the most vulnerable parts of any garage to be affected by winter conditions. Consequently, before the weather takes a turn for the worst, we recommend testing your garage door to see if it’s working sufficiently before winter as if there are any problems, harsh weather conditions will also serve to worsen them. 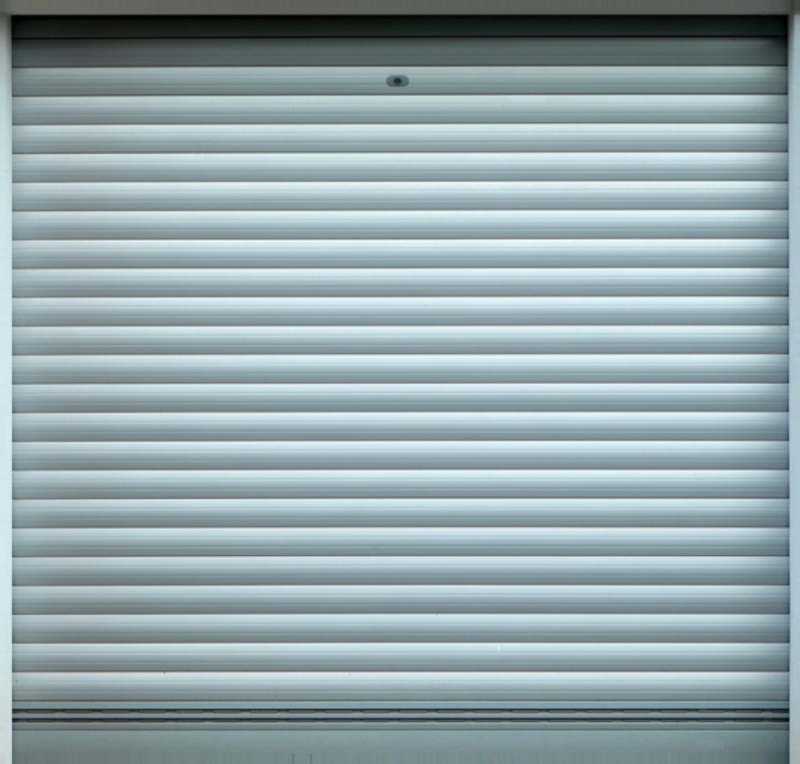 Start by observing your garage door in action to see if it is functioning correctly. During this process, there are two particular signs to look out for that will immediately indicate whether your door is in top working order; movement and sound. When in motion, is the movement of your garage door smooth or shuddery? Is it operating soundlessly or is it cranking and scraping? If any of these indicators are present, the likelihood is that it will need some repair and maintenance work or could even need replacing altogether. If your garage door is old and beyond repair, investing in a new one is ultimately the best way to protect your garage from those harsh winter temperatures and subsequently, the damage they could cause. Not only will a new garage door ensure that your garage remains warm, dry and protected throughout the cold months but will also present you with the opportunity to modernise your garage, increase its security and choose a garage door that suits you! Here at Zenith Doors, as well as supplying and installing an extensive selection of garage doors, we also offer free advice and surveys and can even remove and dispose of your old garage door, so you don’t have to! 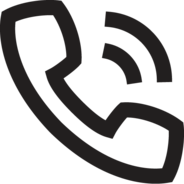 To find out more about our range or the services we offer, get in touch today by sending us a message via our online message form or call us on 0800 0181 550.